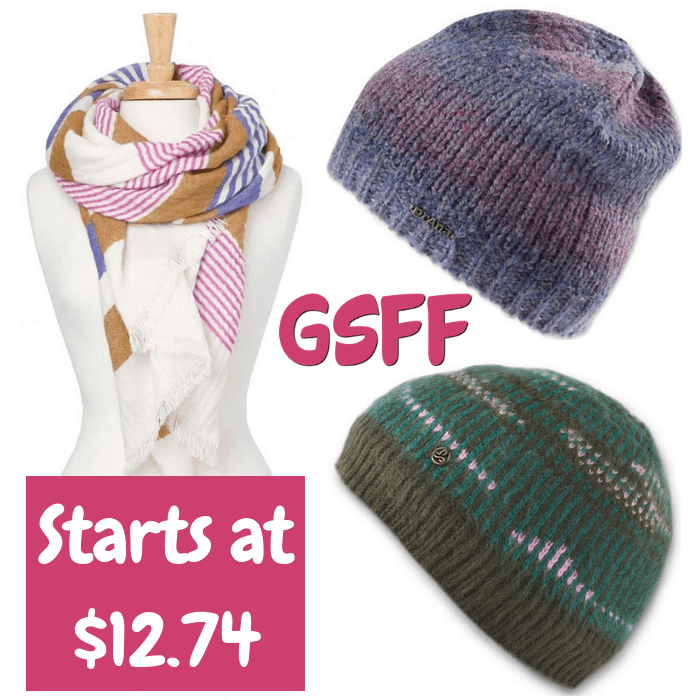 Scarves & Beanies Starts At $12.74! FREE Shipping! You are here: Home / Great Deals / Scarves & Beanies Starts At $12.74! FREE Shipping! Head over to Proozy where you can score extra 15% off their Scarves & Beanies when you use promo code PZY15 at checkout! As an idea, you can get this Hahna Beanie for as low as $12.74! PLUS, it’s FREE shipping!